Your time at King John is special, but it’s also an important time to plan your next step – whether that means university, an apprenticeship, or the start of your working career. 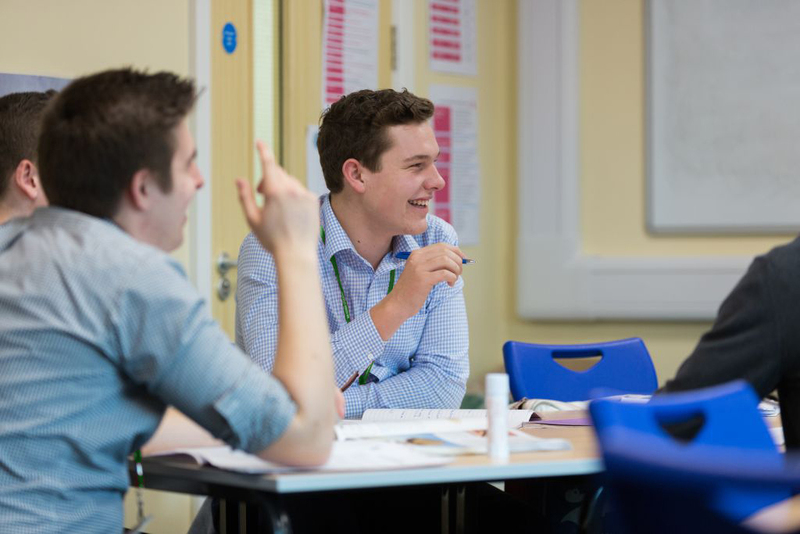 We provide opportunities for you to meet with your form tutor, specialist teachers, and resident careers advisors in order to plan your next step. We have a consistently high percentage of King John students annually entering higher education. This year, more than 85% of our students applied to universities and colleges through UCAS – the University and College Admissions Service. Our students have access to Unifrog, an award-winning online platform which helps students make intelligent choices about university courses and apprenticeships, while allowing teachers to track their progress. At King John, we recognise that the workplace is becoming increasingly competitive. Time is designated for students to meet with form tutors, specialist teachers and resident careers advisors for help and advice with their next step.